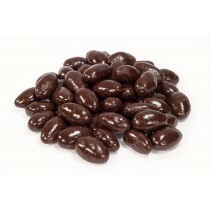 We have a wide variety of bulk Almonds by the pound including whole natural almonds, sliced natural almonds, blanched almonds, chocolate covered almonds and much more! 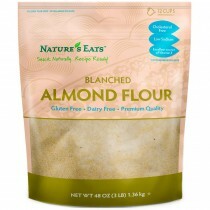 Make your own almond milk or add sliced natural almonds to your favorite salad. 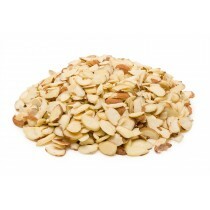 The nutrient dense Almond from California, is one of the most nutrient packed tree-nuts on Earth! Having a handful of Almonds a day is a great way to keep your body in better shape and, along with a healthy diet, can also help maintain healthy cholesterol levels. 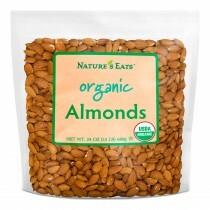 Almonds are a good source of Protein, Fiber, Vitamin E, Riboflavin, Niacin and Calcium. 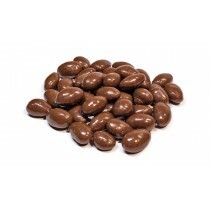 With our vast variety of different Almonds, you'll be sure to find what you're looking for! 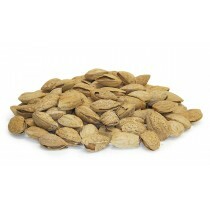 The nutrient dense Almond from California is one of the most nutrient packed tree-nuts on Earth! Having a handful of these nuts a day is a great way to keep your body in better shape and can also help maintain a healthy level of cholesterol along with a healthy diet. This nut boasts the highest amount of protein, fiber, vitamin E, riboflavin, niacin and calcium than any other nut! 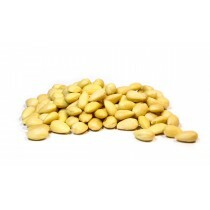 • A great source of protein, magnesium, iron, calcium, and vitamin's E & B-6. • Like this mix? 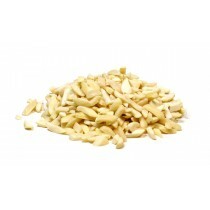 Try our Brazil Nuts! BRAIN POWER: The two nutrients L-carnitine and riboflavin are brain nutrients found in almonds that have proven to increase brain activity and also open new pathways in the brain. Almonds have always been linked to the higher levels of intellect as they are full of many nutrients that support in human brain development. This is why it is highly recommended to have almonds in your child's diet. HEALTHY FAT HELPS WEIGHT LOSS: Although almonds are higher in fat, it is the monosaturated fats which are heart healthy, but also very satiating. They are lower in carbohydrates; they fill you up leaving you satiated and content. In that state, you are less likely to much, and it helps curb the sugar craving as well. When integrated properly into the diet almonds can help with weight loss. VITAMIN E SOURCE: Almonds are a great source of Vitamin E and especially alpha-tocopherol which is best absorbed by the body. 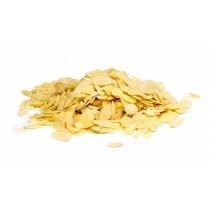 They help with after workout recovery by reducing levels of free radical damage. Vitamin E is also connected to improving memory, alertness, and brain health. Most of us are familiar with the benefits of Vitamin E from sun damage; however, there are so many more. Almonds also have many other nutritional benefits like magnesium, potassium, and are full of antioxidants. 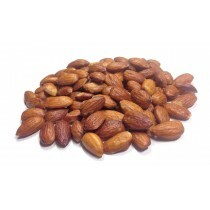 When you eat the almonds with their skin you get more than double of the antioxidant dose. Just another example of the exponential benefits of eating whole foods. 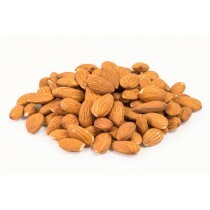 When we lack magnesium it impacts our heart health, and almonds are a great source of magnesium. The insufficient magnesium levels in our body acts as a channel blocker making it difficult for our bodies to absorb calcium. Just 1/4 cup of almonds contain 62mg of Magnesium and 162mg of Potassium. The potassium is an important electrolyte that is connected to nerve transmission.